Interested in a CASH OFFER for your house in Arlington, Texas? We buy houses in Arlington, TX for CASH. We can pay more than others. Sell your home directly to us and avoid paying any commission, fees, and normal closing costs. You also choose the moving date. There will be no inspections or appraisals. 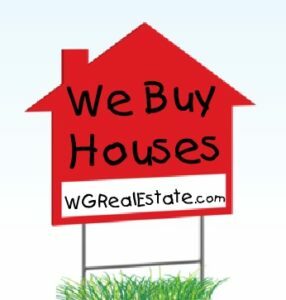 We buy homes as-is, any condition, with no cleaning or repairs to make. Did someone offer you less than you need or owe for your house? We can most likely offer more and buy it. We are a local, family owned business. We can offer more because, in most cases, we are not selling to other investors. Instead, we are buying for ourselves to either fix and resell or hold for rentals. Call us at 817-226-3000 or complete the form below to initiate a discussion about your situation. If we can potentially be of help, we will set up an appointment to see your home. (We can also give offers over the phone if access to the property is limited.) We do market analysis and will create possible solutions for you. You choose a solution that best fits you. *We Only Buy Houses in the Dallas / Fort Worth Area of Texas. Does your property need any major repairs? Your situation? Why do you want to sell? Timeframe for selling? Anything else we might need to know?